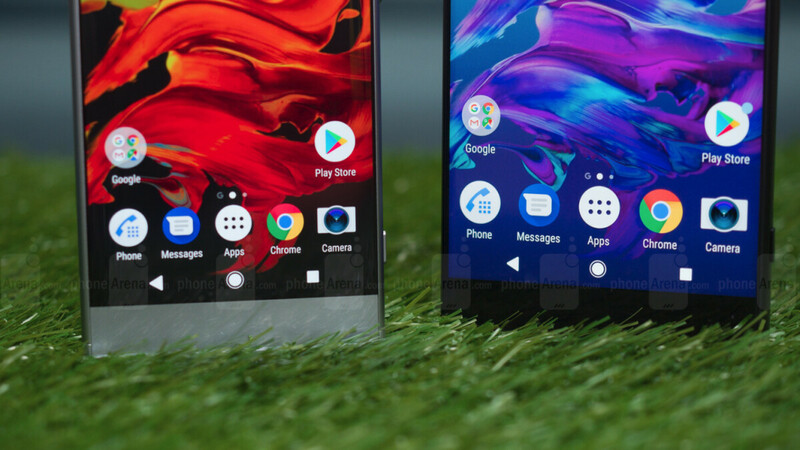 The Xperia XA2 and XA2 Ultra are among the last mid-range smartphones to receive Android 9 Pie updates from Sony. After taking care of some of its flagships, the Japanese company is now focusing on delivering the promised update to those who bought its mid-tier phones. The problem is the update that Sony is now pushing out to Xperia XA2 and XA2 Ultra phones could potentially make them unusable. 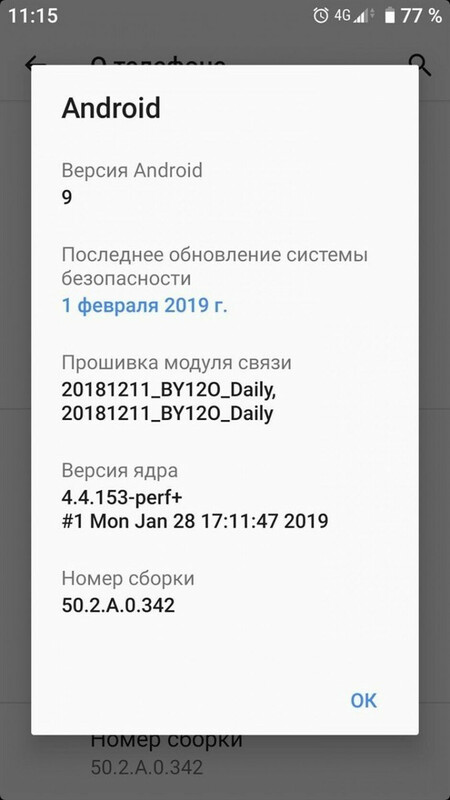 XDA Developers reports that many users have had their phones bricked after installing the update in Russia, Belarus, and Kazakhstan. Although not all those who install the update have had this unfortunate issue, those who did haven't been able to recover their phones using the Sony Companion software. What's worse is that there's no workaround to the problem, which is why we're advising all Xperia XA2 and Xperia XA2 Ultra to avoid installing the update for the moment. We have no idea why Sony hasn't pulled the update yet, but we hope its engineers will be able to reverse the issue and allow Xperia XA2/XA2 Ultra users to recover their bricked phones. It was probably a problem created by a local carrier. The problems seem to be happening only in a certain region. Good thing there are always other ways to recover an Android device after you've bricked it. Not for Sony phones, you are either stuck with PC Companion software or Flashtool by Sony. What more do you want? Sony lets you flash any country variant you wish via Flashtool unlike Samsung's Odin. That's the method for activating the power button FPS on the XZ1 and older models.